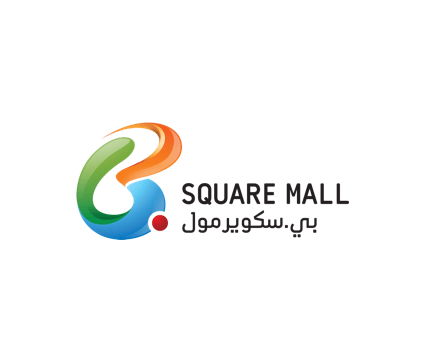 B Square Mall, the newest development from Al Bandary Group is more than a shopping destination – it offers customers a very personalized retail experience. Grow’s first task was to develop the brand strategy and position the mall as a popular spot for various local, cultural and promotional activities. The B. 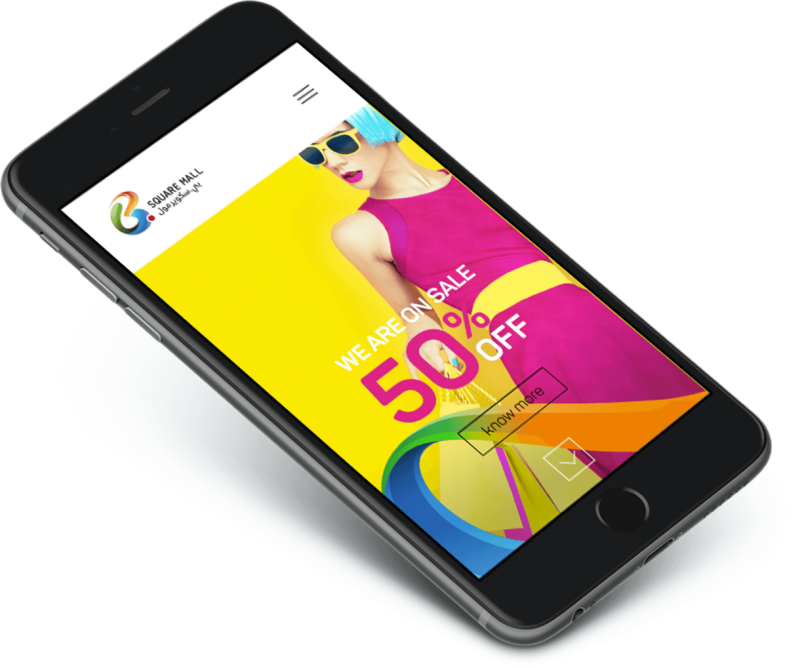 Square Mall experience is never static, it’s always new and always changing. The challenge was to create an identity system to communicate this ‘beyond shopping’ experience. This thinking led to the development of the B. Square ‘swirl’, a fluid and fun brand element inspired from the logo that became an integral part of the brands visual system. The swirl threads together a place where fashion, entertainment, cuisine, thrills and community intersect. That is the magic of the brand.